Fast-acting root stimulator with fulvic acids Bioactive organic compounds (organic acids, vitamins, oligosaccharides, etc.) for multipurpose and multi-application applications. It strengthens the development of the root system by increasing the number of root hairs, improving the nutritional status of plants. Anti-stress and detoxifying effect. It increases the populations of beneficial soil microorganisms. 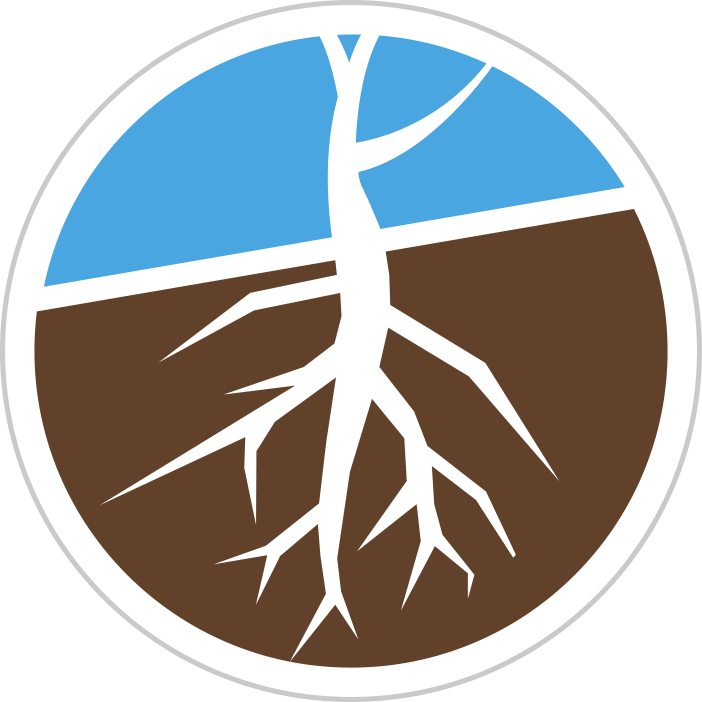 It improves the soil structure in the area of root influence. 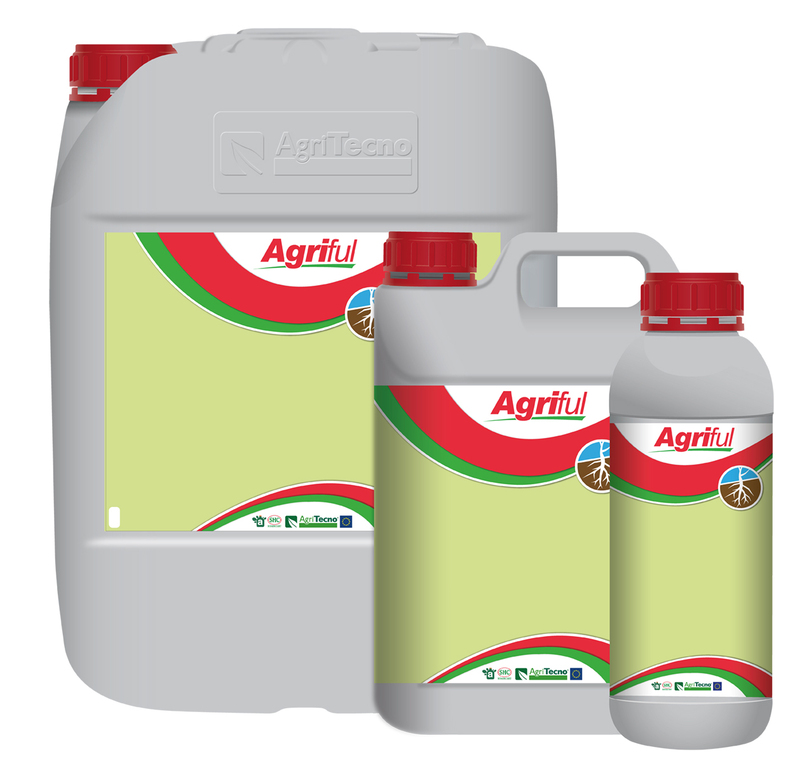 Product to be used in Organic Farming in accordance with Council Regulation (EC) No. 834/2017 of 28 June 2007.